Tutorial to create Windows 8.1 AIO iso file | Life Is Simple LA! Alhamdulillah, I have manage to combine 64-bit and 32-bit Windows 8.1 installer into single installer known as AIO(all-in-one). I really want to do this because not everyone have same computer specification to install either 64bit or 32bit. And I dont want to reformat my thumb-drive to create bootable USB for windows 8 64bit/32bit. So, I "Google" around to find tutorial on how to do Windows 8.1 AIO .ISO installation file and I found one, and spend more than 2 hours to try it out. So let me show you,how I did it. Before you begin,make sure you have this software's in your computer. 1. 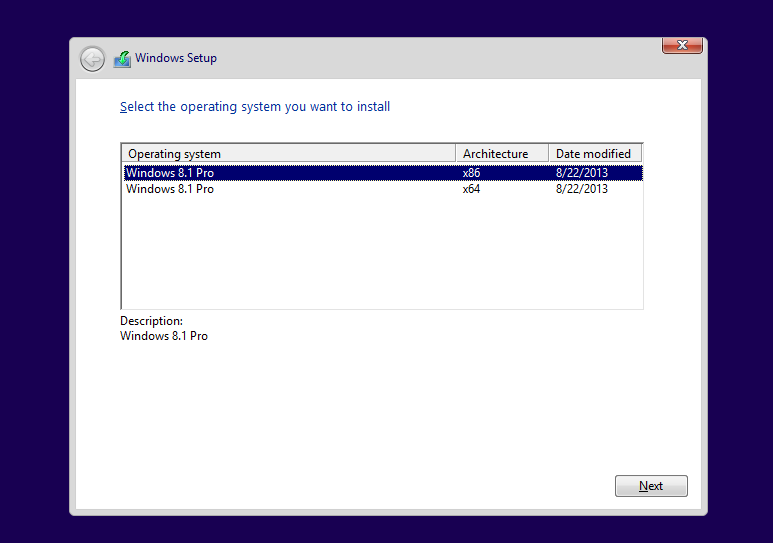 Windows 8.1 Professional 32-bit and 64-bit installer .iso file. 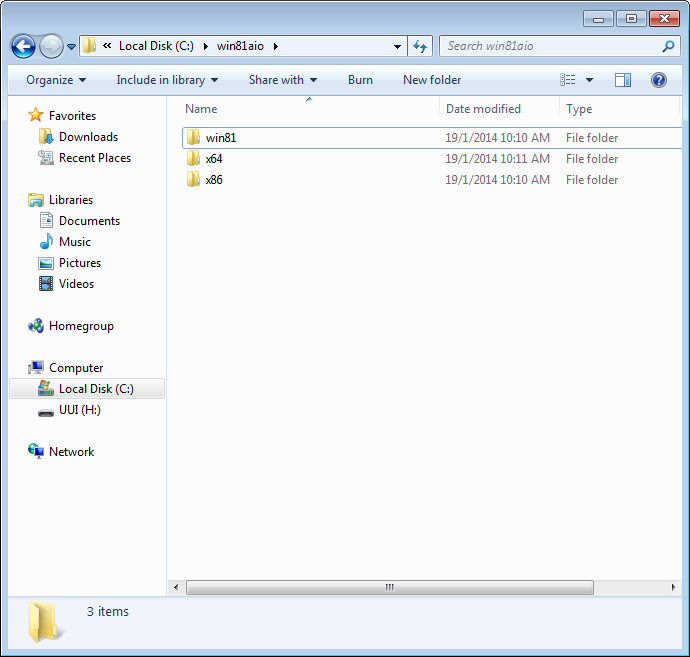 Extract windows 8.1 32-bit files in .iso to win81 folder using winrar/7-zip. And then move(cut and paste) the "install.wim" file which is inside "sources" folder to x86 folder. Extract windows 8.1 64-bit "install.wim" file in "sources" folder in .iso to x64 folder. 3. Now create a file name ei and the extension is cfg using notepad. aka ei.cfg. And type this code inside the file. The purpose of creating this file is to skip/bypass the step to key-in product key during windows 8.1 installation. 4. Now copy and paste the "ei.cfg" that you have created into "sources" folder inside win81 folder. 5. 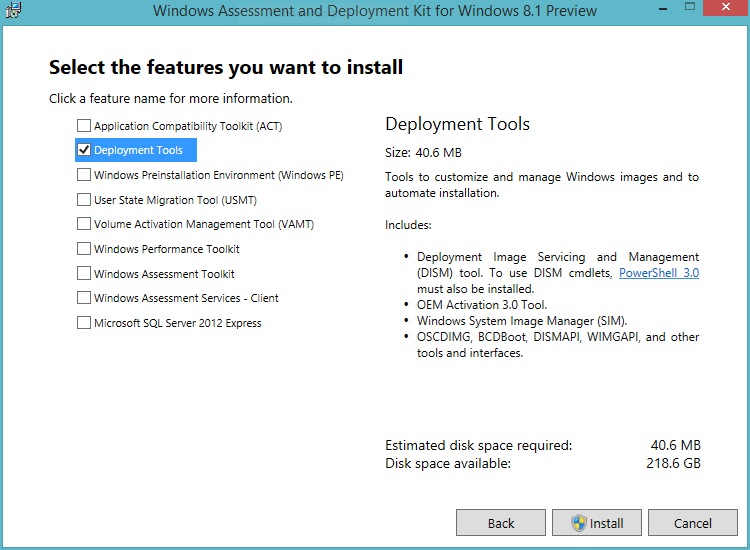 Now open Deployment and imaging tools CMD as administrator. Dont open CMD that is located in accessories. 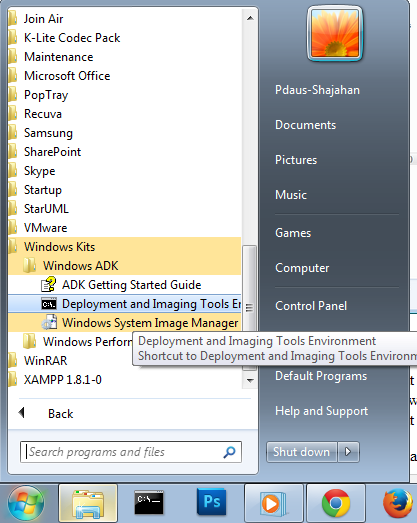 Open the CMD that is located in Windows Kits>Windows ADK>Deployment and Imaging Tools Environment. CMD means command prompt. 7. After done with 2 command above.Type this command.This is the final step to create the win81aio.iso image. 8. After the process complete, you can find win81aio.iso image at the root folder of local disk C.
9. Tadaa, Its done. Its easy but a bit time consuming. You can use this windows 8.1 installer iso image by either burn to DVD or create a bootable USB. Please watch the video tutorial that provide in that website. Below is the link of the website that provide activator download link.